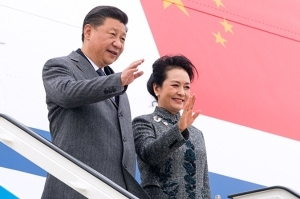 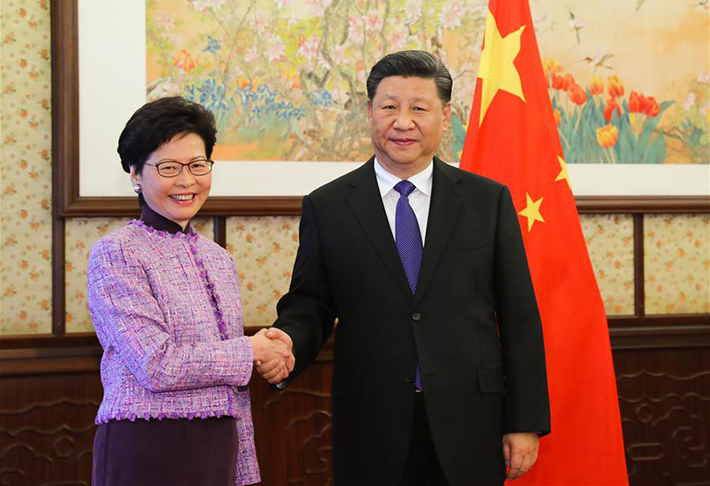 President Xi Jinping on Monday met with Chief Executive of Hong Kong Special Administrative Region (HKSAR) Carrie Lam who is on a duty visit to Beijing. 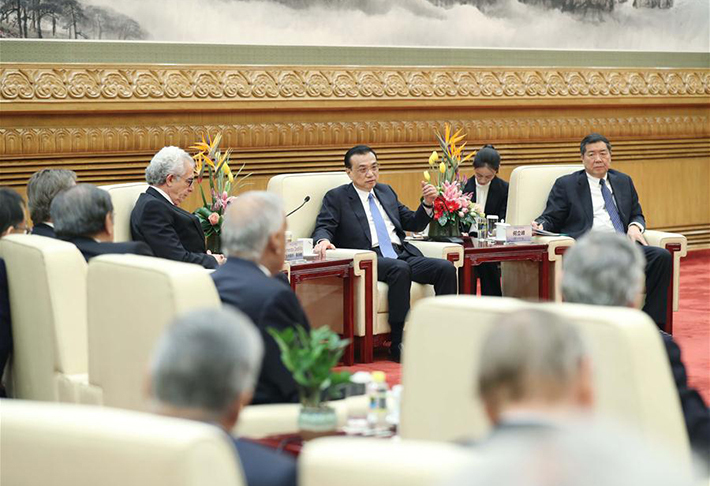 ​Chinese Premier Li Keqiang on Monday met with delegates attending the third Understanding China Conference, pledging to press ahead with reform and opening up. 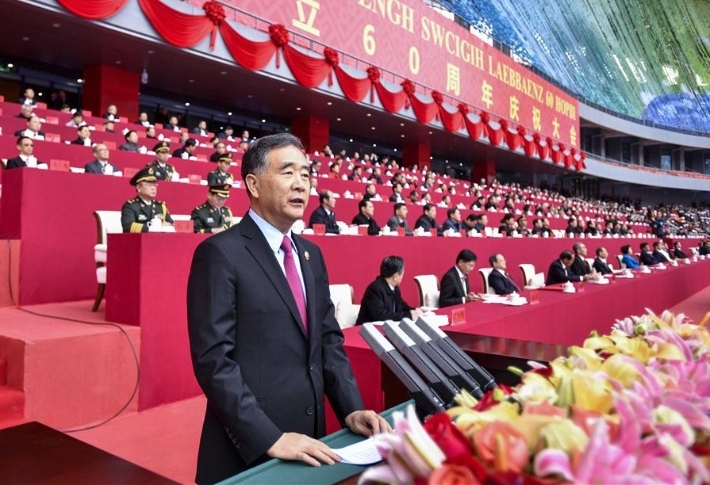 Chinese Vice Premier Han Zheng on Friday called for more concerted efforts to restore the environment of the Yangtze River economic belt to pursue green development. 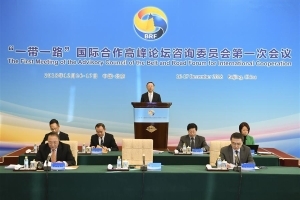 A senior Chinese official Sunday called for joint efforts to further deepen the Belt and Road international cooperation. 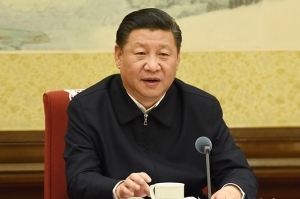 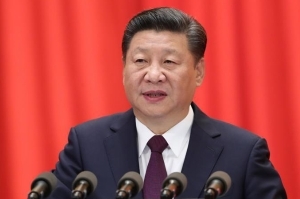 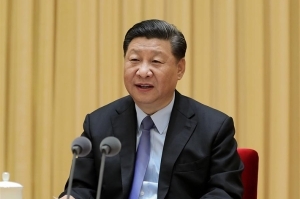 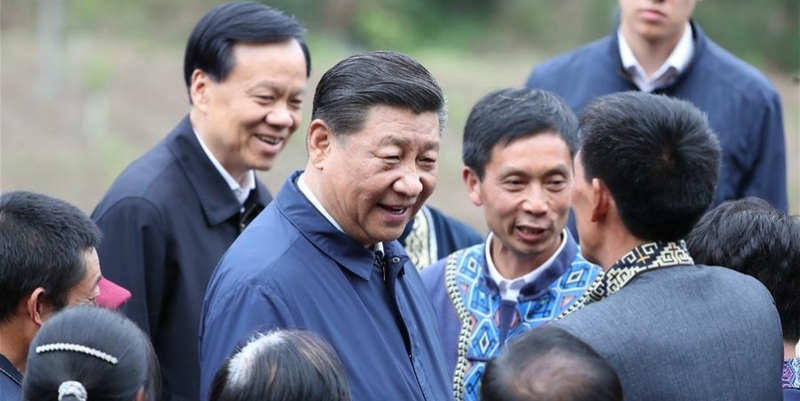 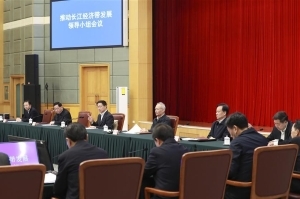 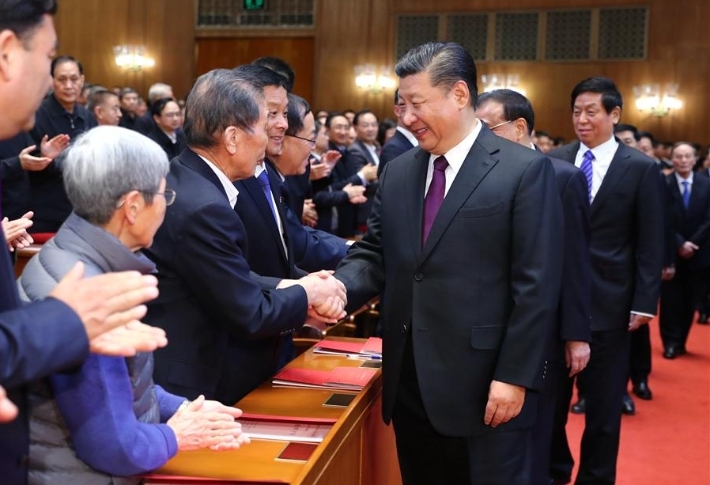 Xi Jinping, general secretary of the Communist Party of China (CPC) Central Committee, presided over a meeting of the committee's Political Bureau Thursday, which studied the economic work for 2019 and made plans for building good conduct and political integrity within the CPC as well as fighting corruption. 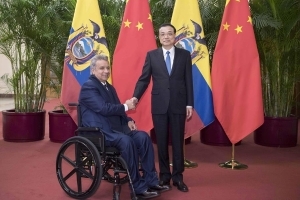 ​Chinese Premier Li Keqiang on Thursday met with Ecuadorian President Lenin Moreno at the Great Hall of the People in Beijing, calling for closer cooperation under the Belt and Road Initiative. 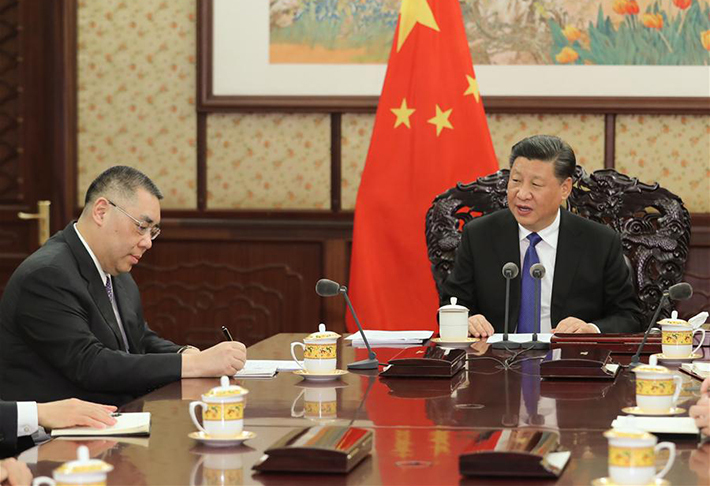 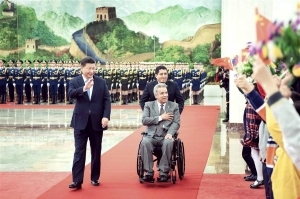 President Xi Jinping on Wednesday held talks with Ecuadorian President Lenin Moreno at the Great Hall of the People in Beijing, calling for the healthy and steady development of the bilateral ties. 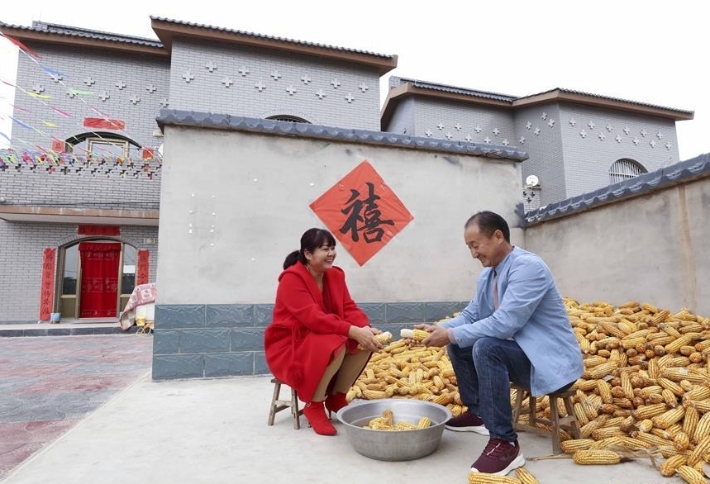 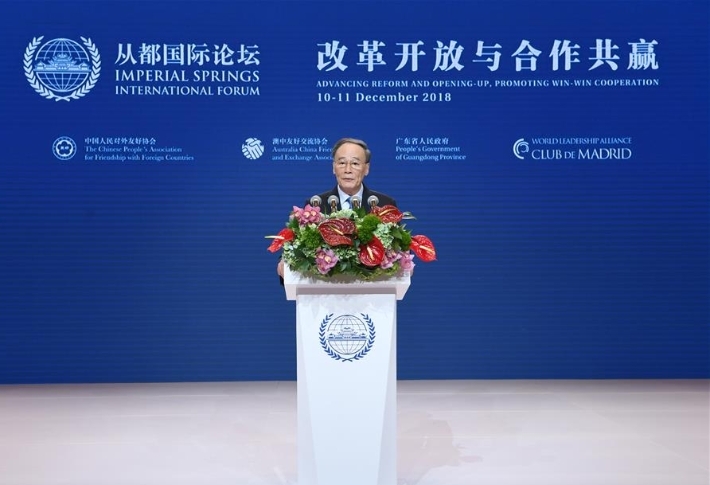 Chinese Vice President Wang Qishan has urged stronger confidence and more concrete efforts to write a "new chapter" of reform and opening up in the new era. 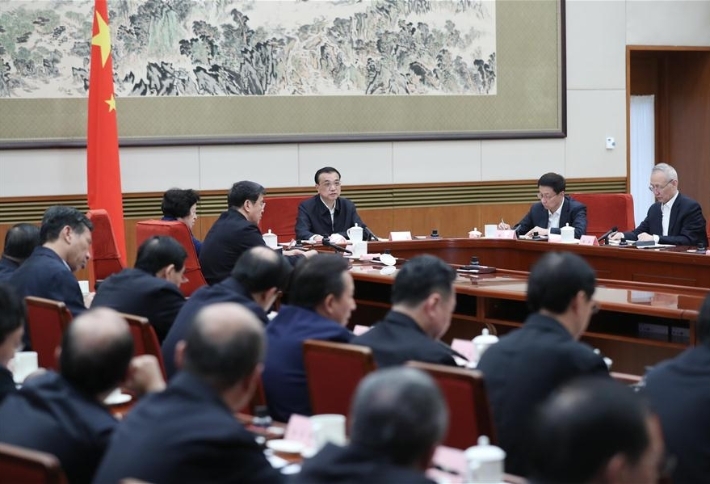 China has decided to boost mechanized farming and the upgrading of agricultural machinery, according to the State Council's executive meeting chaired by Premier Li Keqiang on Wednesday. 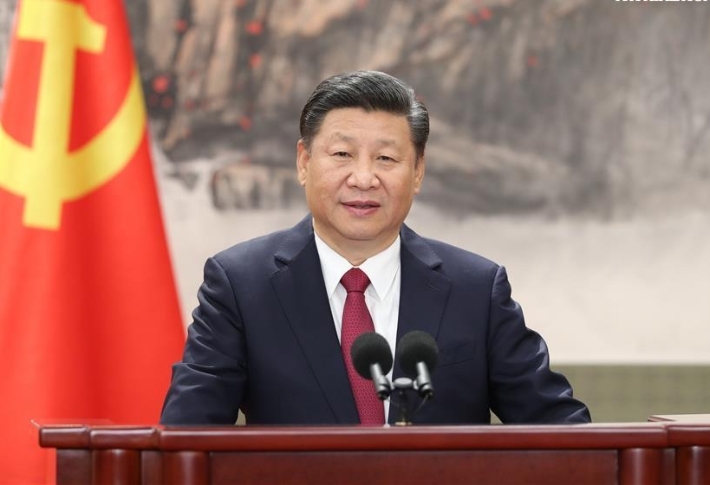 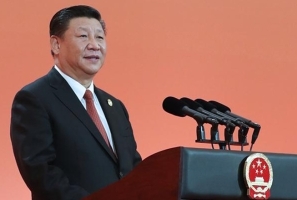 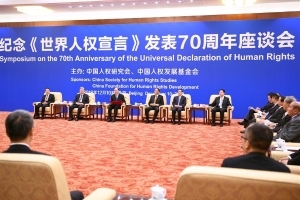 Huang Kunming read President Xi Jinping's letter at the Symposium on the 70th Anniversary of the Universal Declaration of Human Rights (UDHR) and urged for careful study and implementation of Xi's instructions in Beijing, Dec. 10, 2018. 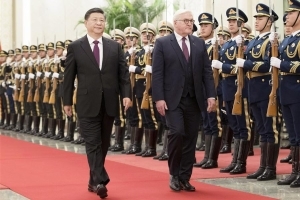 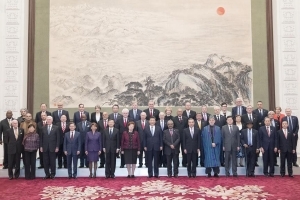 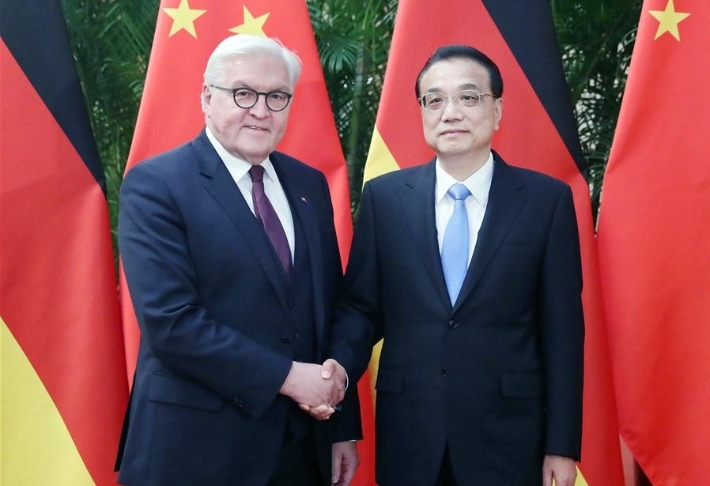 China and Germany on Monday agreed to join hands to safeguard free trade and the international order. 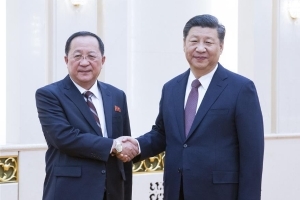 Chinese President Xi Jinping met with Foreign Minister Ri Yong Ho of the Democratic People's Republic of Korea (DPRK) in Beijing on Friday. 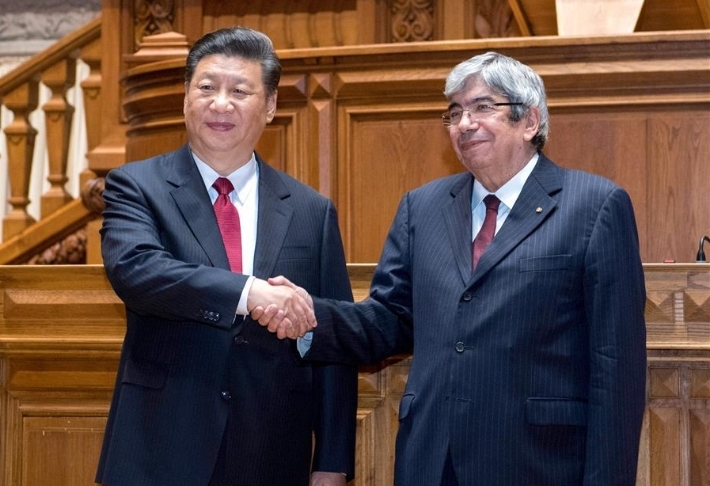 Chinese President Xi Jinping's latest trip to Europe and Latin America boosted China's ties with cooperation partners and steered global economic governance on the right path. 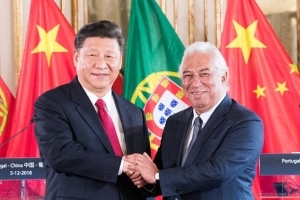 Chinese President Xi Jinping met with President of the Portuguese Parliament Eduardo Ferro Rodrigues on Wednesday, and they pledged to promote bilateral legislative cooperation. 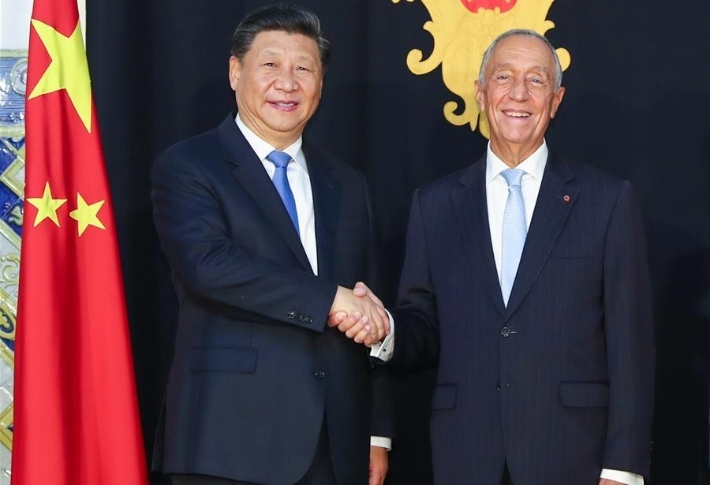 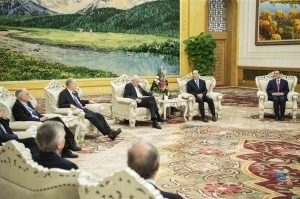 Visiting Chinese President Xi Jinping held talks on Tuesday with Portuguese President Marcelo Rebelo de Sousa. 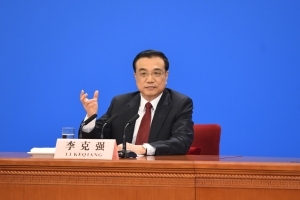 The Chinese government on Wednesday decided to implement a new set of reform policies and measures to boost innovation and creativity, according to a statement released after a State Council executive meeting presided over by Premier Li Keqiang.